Madrid will receive from September 29 to October 8 The XIVth Architecture Week in Madrid, during which exhibitions will be celebrated, acts and conferences and will be able to visit more than one treintena of buildings of recognized architectural and historical value, having this year Paris as invited city. 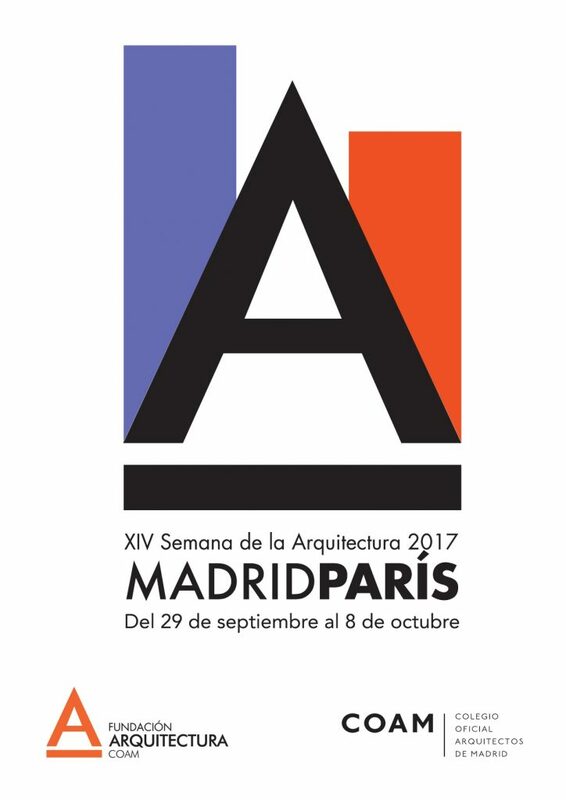 The appointment is organized by the Architects’ Official College of Madrid (COAM) and the Foundation Architecture COAM, that this year they collaborate with the initiative Tandem Paris – Madrid 2017 including the activities related to the architecture and the urbanism in the programming of XIVth Architecture Week. Tándem París-Madrid 2017 is organized by the Town hall of Paris, the Town hall of Madrid and the French Institute (Institut française), in collaboration with the Embassy of France and the Institut français of Spain and the Embassy of Spain and the Institute Cervantes in France. It has as aim activate a dialog that serves to take root the mutual knowledge between both cities and centres on the urban transformation across the culture. In a simultaneous way, different activities will develop in Place de la Nation in Paris, and in the Plaza Gardens of the Architect Bank in Madrid, as well as in other places of both cities. On the other hand, the headquarters of Madrid of the Institut français and of Alliance Française will receive the exhibitions ‘Réinventer Paris’ and ‘Co-urbanismo’, Pavillon de l’Arsenal. 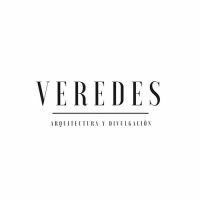 The conferences and professional meetings will take as guests Spanish and international experts and will turn on the profession of the architects, the challenges of the big cities or the tactical urbanism and the urban policies. The exhibition ’10 years Prizes COAM’, gathers 170 projects rewarded by the prestigious Prizes COAM during a decade, of which 17 have been principal prizes. 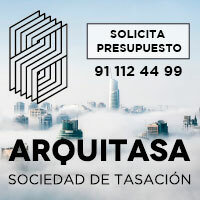 Since in previous editions, also the infantile activities are programmed to share in family and the market of architects’ design Pop Arq Store. Holding a permit visits and urban itineraries. During The XIVth Architecture Week in Madrid, the COAM and the Foundation Architecture COAM organize visits guided to historical and peculiar buildings with special architectural value. The visits are free previous inscription and the guides are architects of the COAM. The doors will be opened of more than one building treintena between those who emphasize the Institute of Cultural Heritage, of Fernando Higueras and acquaintance as the Crown of Thorns; the building BBVA’s Candle of Herzog and De Meuron; the Maravilla Gymnasium by Alejandro de la Sota; or the Bank of Spain. On the urban itineraries, Gardens of Palace will be able to be realized; Madrid of the Austrias; Malasaña: Baroque and Romanticism or Big Modern Teachers between other offers. This year, as innovation, there join familiar itineraries, which will take place the weekends, as Madrid Río; Capricho Park; Quinta de los Molinos Park; or Retiro.